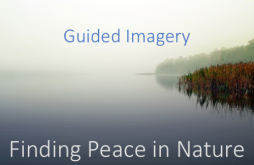 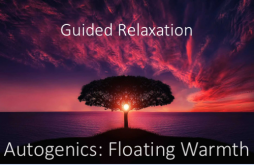 Use this Guided Imagery to tap into deeper levels of wisdom, insight, and inner peace. 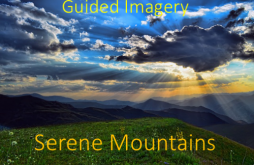 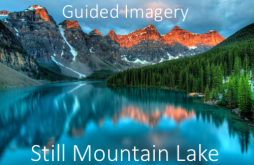 This Inner Wisdom guided imagery takes you on an insightful inner journey. 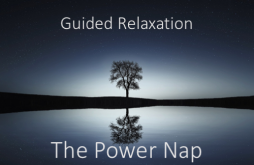 Deeper Levels of Wisdom, Insight, and Inner Peace. 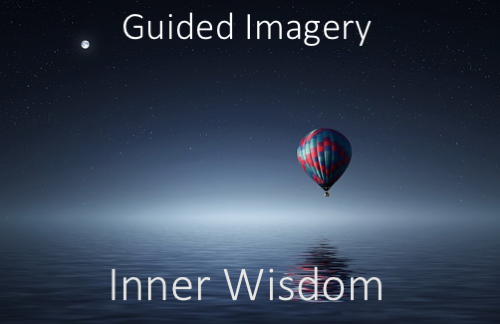 This Inner Wisdom guided imagery takes you on an insightful inner journey.